Frans Vischer grew up in Holland, playing soccer and drawing on rainy afternoons. At the age of eleven his family immigrated to America, settling in Cupertino, Northern California. Being the shy, new kid in school that spoke little English, Frans relied on his drawings to communicate. Enthralled by the abundance of cartoons on American television, Frans marveled at Bugs Bunny and Daffy Duck, Tom and Jerry, and “The Wonderful World Of Disney,” and was quickly inspired to become an animator. At a local junior college event Frans met legendary Warner Bros. cartoon director Chuck Jones, and sent him one of his animated films. 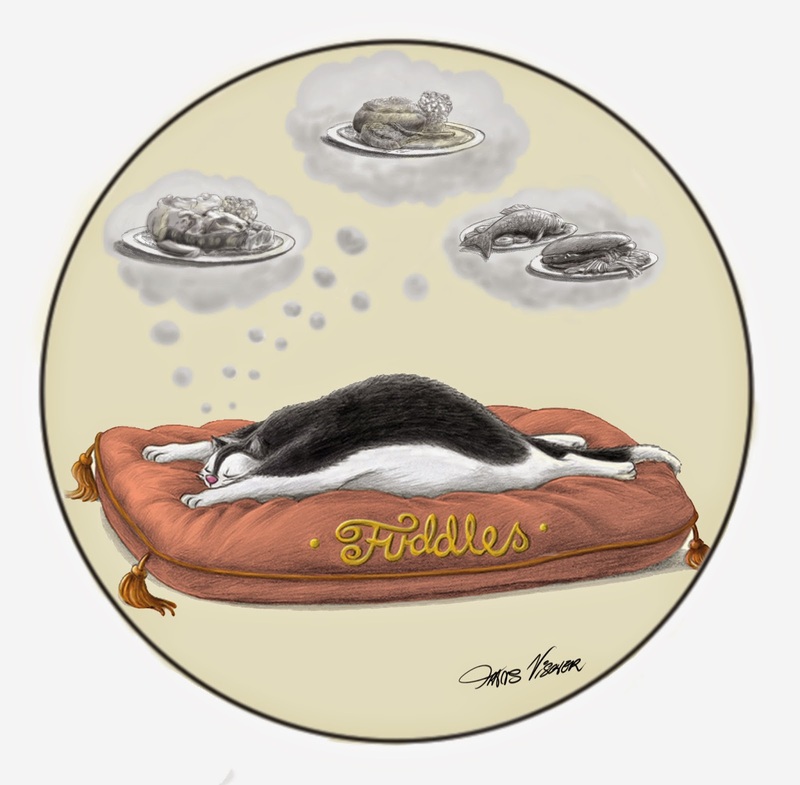 With a recommendation from Mr. Jones, Frans was accepted at California Institute of the Arts (Cal Arts) in Valencia, Southern California, where he studied animation under Disney veterans. Upon graduation in 1981 Frans went to work at the The Walt Disney Company. Since then he’s worked on such films as The Princess and The Frog and Who Framed Roger Rabbit? at Disney, Cats Don't Dance at Warner Bros., and The Road To El Dorado at DreamWorks. Observing and sketching his kids and telling bedtime stories produced a wealth of ideas for new projects. Frans wrote and illustrated his first book, Jimmy Dabble, published in 2001 by Dutton. 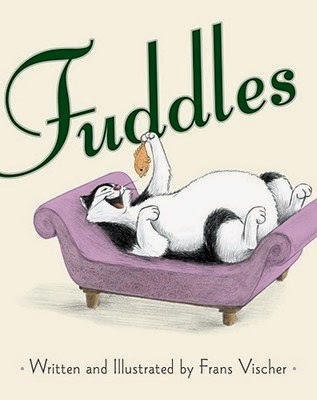 And inspired by the antics of their enormous and lovable cat, Frans created Fuddles, about a pampered, fat cat seeking an adventure, published by Simon & Schuster in 2011. 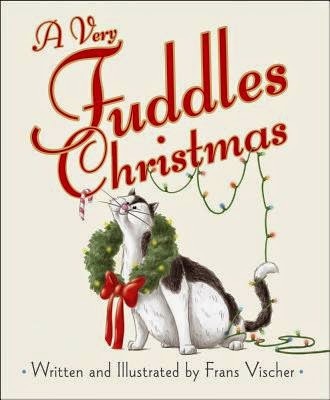 And for the 2013 holidays, A Very Fuddles Christmas.